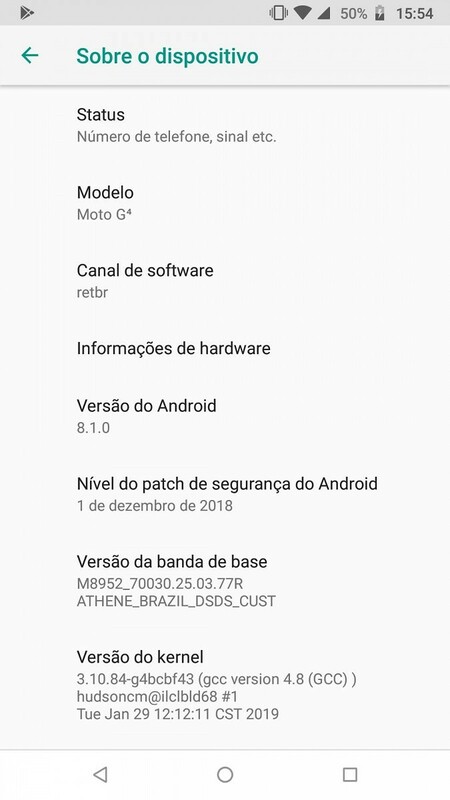 The Oreo update saga for the Motorola Moto G4 Plus makes for an interesting tale about how an OEM tried to wiggle out of a promise, only to get caught doing so, then promise to deliver as originally promised, but end up delaying the update so badly that it barely makes a difference to the end users. 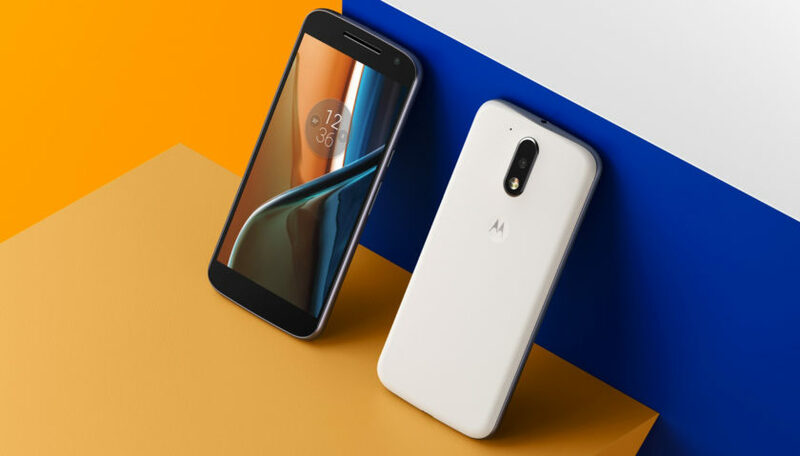 The soak tests for Android 8.1 Oreo for the Moto G4 Plus and Moto G4 leaked in November 2018, but the update for the Moto G4 Plus finally came in after another two months. And now, 18 months after the release of Android Oreo, the Moto G4 is also receiving its update. The OPJ28.111-22 update bumps up the phone from Android 7 Nougat to Android 8.1 Oreo, and updates the phone with December 2018’s Android Security Patches, which is what the Plus variant received as well. Do note that you cannot downgrade your device officially after you install this update, which is standard practice. The update is rolling out to some users in Brazil, so we expect a broader rollout in the coming days. 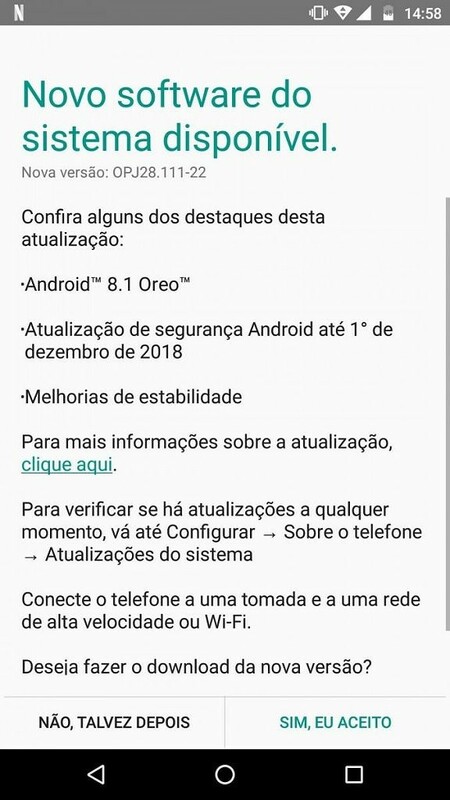 To Motorola’s credit, the Oreo update was promised only for the G4 Plus. The marketing materials for the G4 did not make any promises, and Motorola made no update promises for the G4 when it re-promised Oreo for the Plus variant. So the G4 actually receiving an update is to be considered a bonus by itself, and not something they were obligated to do. However, the Moto G4 was released in May 2016, and a lot of its user base may have shifted onto newer devices. Those still rocking the budget device from 2016 and caring about the updates may already be rocking custom ROMs on Android versions newer than Nougat. Still, better late than never. Good job Motorola on following through on your promises, and going a step ahead in the case of the Moto G4.